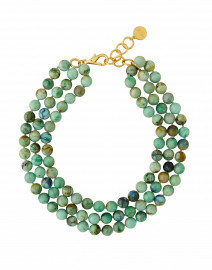 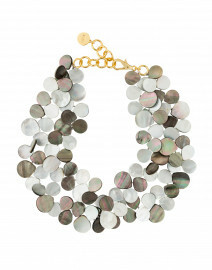 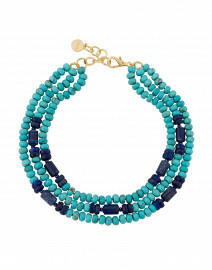 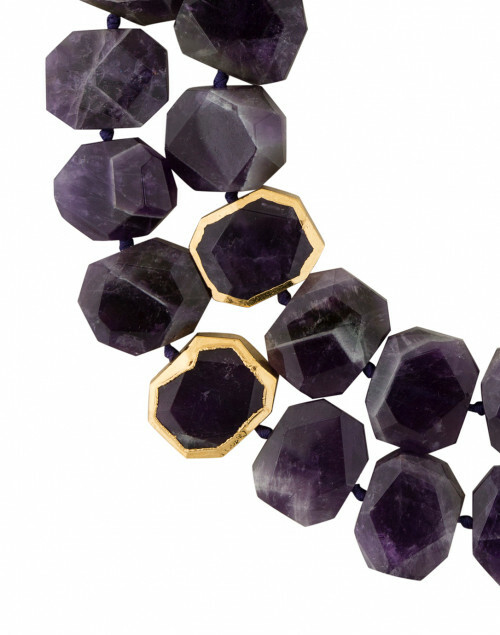 Tap into Nest’s artistic aesthetic with this statement double strand necklace. 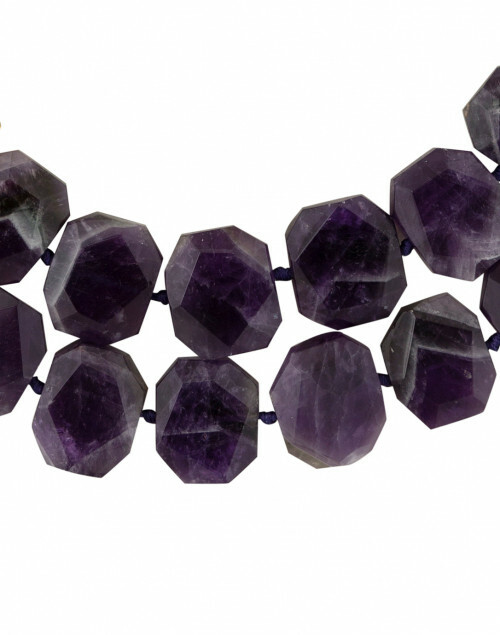 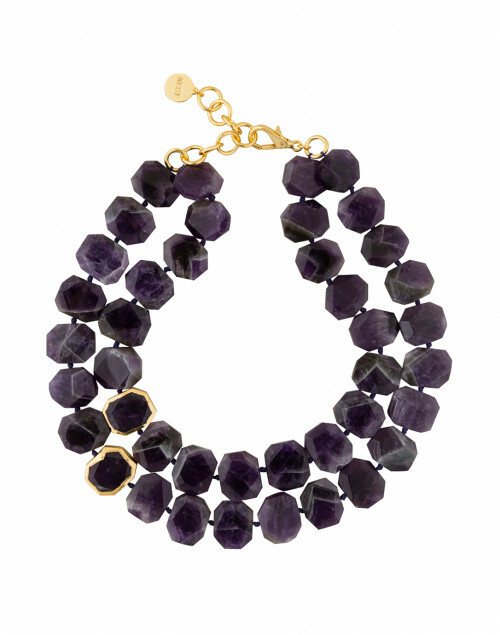 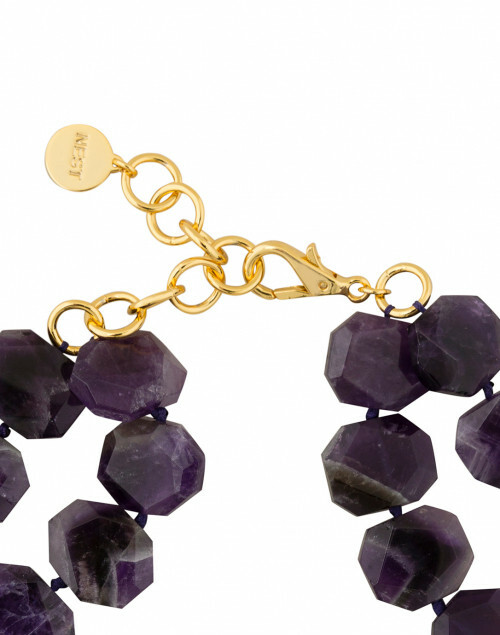 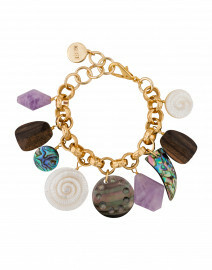 It's comprised of large geometric amethyst beads, and some are accented with a gold-tone trim. Wear it with a matching purple cardigan set for a feminine casual look.